The seminar on “Emerging Trends in Data Communication and Dissemination" is part of a series of one-day high level seminars dedicated to topics of great relevance for the global statistical community, which UNSD has been organizing for some years now on the Friday before the Statistical Commission session. The seminar is meant to provide a discussion forum for statistical managers to share experiences on new approaches in the way national statistical offices and international agencies disseminate their data to users and engage actively in communication with them. The seminar will offer keynote presentations by Mr. Walter Radermacher, Director-General of Eurostat and by Mr. Hans Rosling, Founder of the Gapminder Foundation (Sweden). 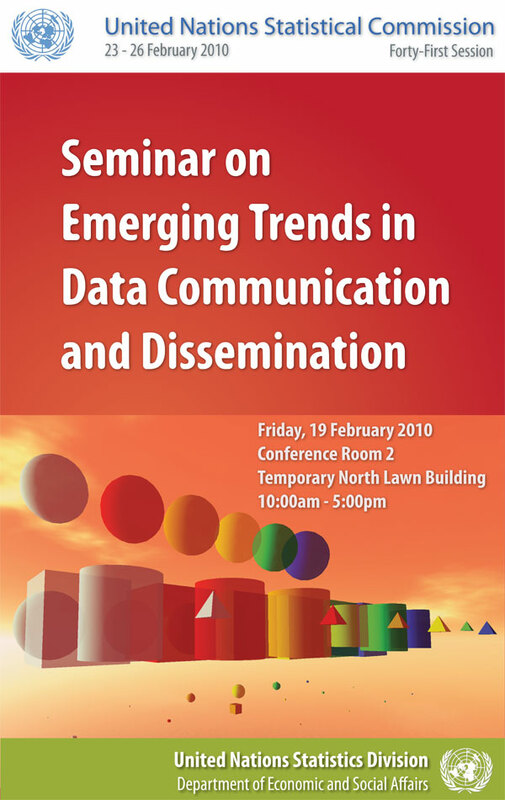 It will also consist of 2 panel discussions focusing on the specific themes of "Emerging Practices in Data Communication" and "Emerging Technologies". 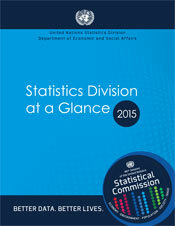 All participants of the forthcoming Statistical Commission session are cordially invited. An interactive discussion is expected.